Tasting Notes: The beautiful, vibrant nose of freshly squeezed berries is laced with toasty oak and hints of forest floor. As the wine opens, juicy ripe blackberry and cherry caress the palate while cedar notes and toasty tannins spice it up. 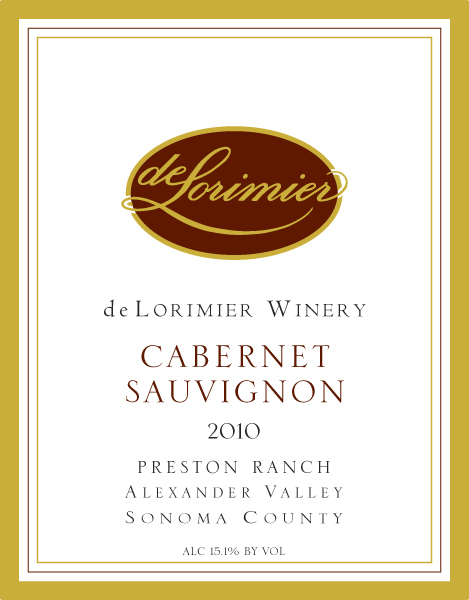 The structure frames the luscious forward fruit, creating an ideal balance for this delicious, easy to sip Cabernet. Think outside to box and try pairing the wine with pepper-encrusted seared ahi or goat cheese stuffed eggplant rolls, or go traditional with an herb-rubbed rack of lamb.